LONDON: 14 APRIL 2014 - ECR Minerals plc is pleased to announce that further to its announcement of 2 April 2014, reverse circulation (RC) drilling commenced at the Itogon gold-silver project in the Philippines on 12 April 2014. 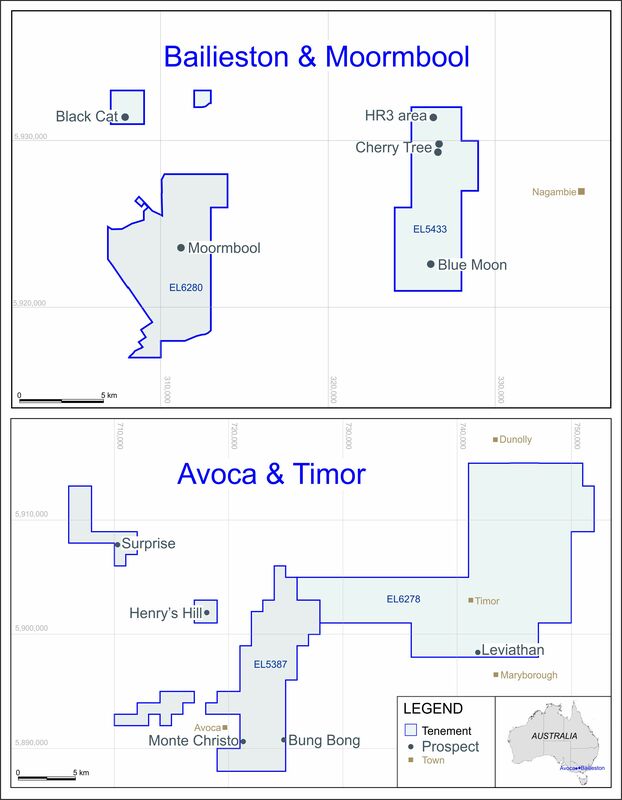 Completion of this phase of drilling, which is to consist of seven RC holes totalling 1,050m, is expected by the end of April 2014 and assay results are expected to be available by the end of May 2014. Additional details regarding drilling at the Itogon project are provided in the Company’s announcement dated 2 April 2014.